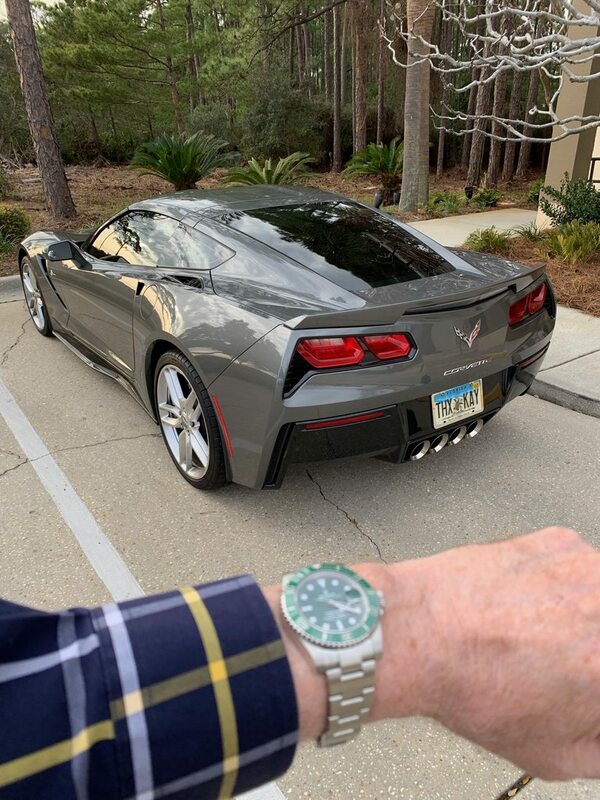 Beautiful shots, great combination a hulk and a c7! Both are crazy nice - that C7 is a next level supercar. 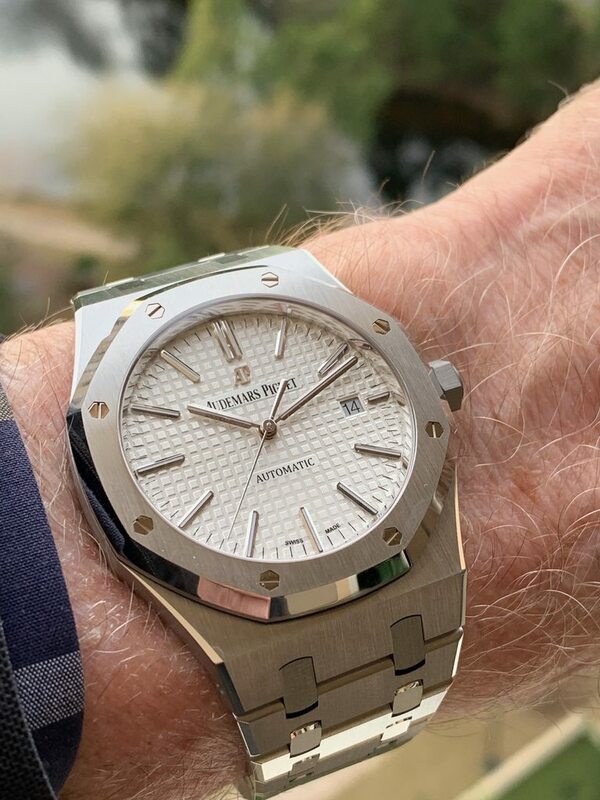 ...It was supposed to be a PP 5227G, but it became this Hulk and an APRO 15400 with white dial(below). Both are "repatriations" that earlier help fund the C7. Both of those are beauties. 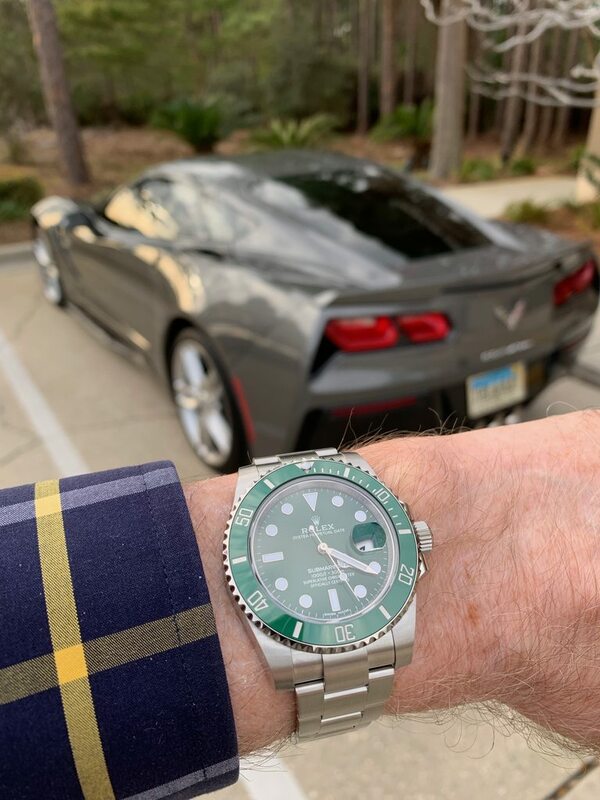 Another TZer friend & I have swapped our "grail watch" lists for years. I think it started when watch prices started escalating, and we both had to manage our budgets with laser precision to ever achieve some of these grails. The "grail watch" lists evolve & both of us kept adding/deleting from our respective lists. Some of these grails have long waiting lists (1+ yrs). Sometimes, we stray & buy something completely off the grid. Next Topic: Gunmetal watch anyone?